This end of terrace home would be perfect for a family. 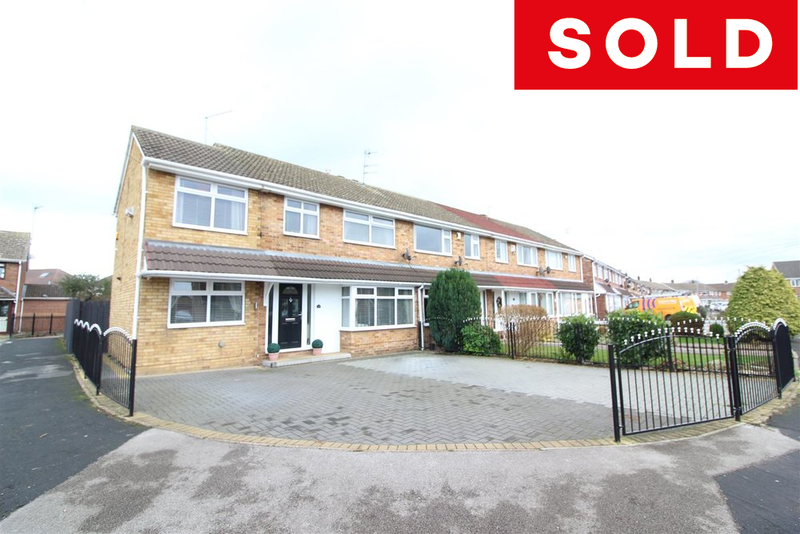 The property is situated on Glenwood Close off Lambwath Road in East Hull, close to well regarded schools and local amenities and is only a short drive from Hull city centre and Kingswood retail park which is home to a super-market, a cinema and a range of retail outlets. The property has been extended, refurbished and re-decorated over the years and now boasts a stunning living room, a huge modern kitchen/diner, a lovely sitting room, a convenient downstairs shower-room, four double bedrooms, a gorgeous family bathroom, parking for multiple vehicles to the front of the property and a generous garden and garage to the rear.